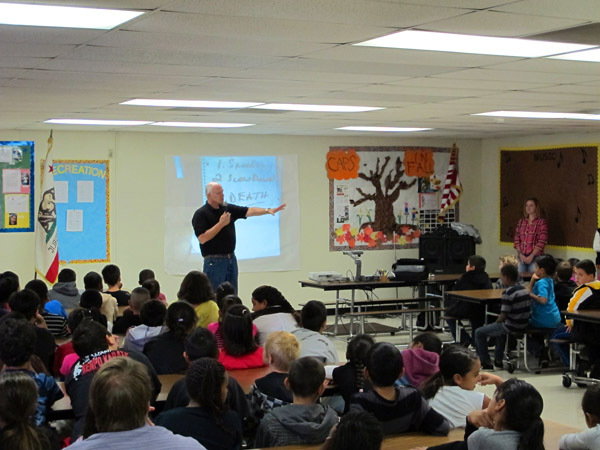 In several parts of the US, students of all ages gained a new understanding of the dangers of drug abuse so they can make their own smart decisions. "Each year, we reach hundreds of thousands of students internationally with our drug prevention classes." Since 1988, the tragic death of a Drug Enforcement Administration agent has been the catalyst for a week-long celebration of freedom from drugs. Agent Enrique “Kiki” Camarena lost his life fighting drug trafficking along the Mexican border so it is fitting that drug prevention activities go into high gear in October of each year to prevent more lives from being lost. Every year at this time, Narconon® drug prevention specialists fan out into schools within reach of the many US Narconon drug rehab facilities. In Southern California, the Narconon Fresh Start rehab centers sent out trained educators to many schools in Riverside, Los Angeles and San Bernadino counties. More than 6,500 young people were reached with accurate information about drugs and their dangers. 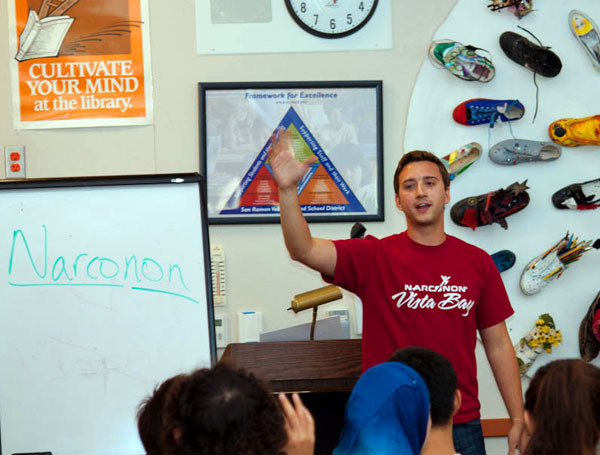 In Michigan, the Narconon Freedom Center also sent out educators and in Northern California, Narconon Vista Bay gave presentations to students in Oakland, Campbell, Saratoga and Sacramento, reaching several hundred students in all. In Oklahoma, drug educators from Narconon Arrowhead criss-crossed the state, reaching students in nearby Canadian, Fort Towson in the east, Cushing in the middle of the state, Elmore City in the south, and tiny Alex outside of Oklahoma City. 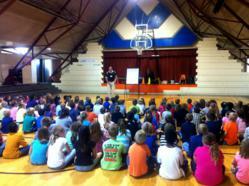 In all, more than 1,700 Oklahoma students learned why life is better and safer when it is drug-free. For more information or to schedule a Drug Education Presentation, please call 323-962-2404.